The Musou-styled Dragon Quest Heroes II has officially been announced for Western localization! Three cheers for Square Enix and PlayStation! Dragon Quest Heroes II is due out April 25, 2017, exclusively for the PlayStation 4. Super Mario Run was featured prominently last night on The Tonight Show with Jimmy Fallon, alongside footage of The Legend of Zelda: Breath of the Wild running on Switch hardware. The former is the subject here. Mario will officially be making his iPhone debut in a week's time, December 15 for $9.99. The first review of the last month of the year is a Review Redux, a new type of review I introduced at review #700 on the site. It seems with this new review type that I just can't get away from Mario! That trend continues with this next review, New Super Mario Bros. 2. Let's (once again) check it out! It was the summer of 2012, and Nintendo was gearing up to release its newest home console, the Wii U, later in the fall. 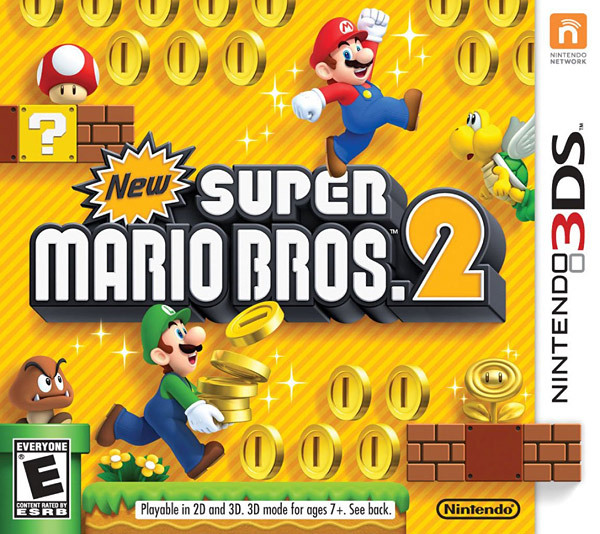 However, rather than just release one game in the New Super Mario Bros. line, Nintendo opted to create two, one for the Wii U and one for the Nintendo 3DS, the latter of which being New Super Mario Bros. 2, the one that released in the summer. Why Nintendo felt the need to release two similar platformers in the span of four months, regardless of being on two different systems, is anyone's guess, but it did make New Super Mario Bros. 2 less exciting of a game. After replaying the game recently, while it doesn't hold a candle to the Wii U launch title, New Super Mario Bros. U, that released after, it's still a competent platformer all the same. Nintendo needed something to distinguish New Super Mario Bros. 2 from its bigger brother releasing the following fall as a Wii U launch title. What Nintendo decided upon was a mechanic behind collecting as many coins as possible. Coins are literally handed to the player in all manners in New Super Mario Bros. 2: laying about in levels, found in special blocks that Mario can wear on his head that generate coins while he moves, gold rings that turn enemies into golden versions of themselves which leave trails of coins behind them, and even a Gold Flower power-up, which launches gold fireballs, turning all blocks hit by it into coins and giving Mario a coin bonus for each defeated enemy. As always with an introductory Mario level, 1-1 eases players into the platforming action. As you can probably guess with this overload of coin collecting, 1-ups in New Super Mario Bros. 2 are pretty fruitless to collect. After all, you're easily going to collect 100 coins for a 1-up that way in a given level, if not multiple times. It makes it so you'll never see the Game Over screen unless you either try, or do terribly in the first levels of the game. A running coin tally across all three included save files tracks your total amount of coins collected, and at certain thresholds, you earn messages highlighting coin achievements. If you go the distance, you also earn two special prizes for reaching specific coin amounts at one million and by collecting the maximum amount of coins. Unfortunately, these prizes are hardly worth it, and they seem more like booby prizes than anything else. 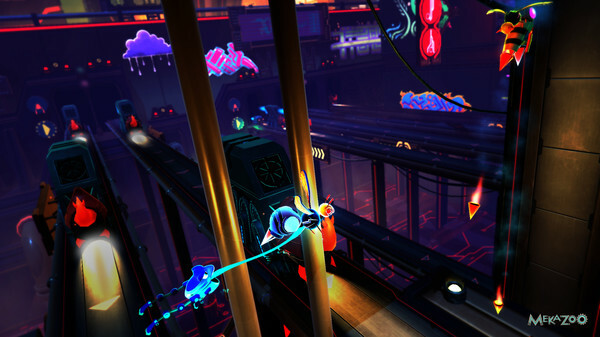 Raccoon Mario makes a mad dash through this elevated level. A secondary mode in New Super Mario Bros. 2 to help assist in collecting coins, if you still feel the need to do so, is called Coin Rush. This mode has you play three random courses, trying to collect as many coins as possible. You have a Gold Flower that can be summoned from the touch screen to be used in one level, and if you hit the top of the flagpole at the end of a level, whatever coin total you have currently is doubled. There are downloadable level packs available for free and to purchase that feature all-new levels, one of which features some of the hardest challenges in a non-Kaizo-Mario Mario game. As for the standard adventure, New Super Mario Bros. 2 is a lot of fun. It's Mario, and it's still really good. The level design is a notable piece of the game, as New Super Mario Bros. 2 was developed by a younger team of fresh talent to Nintendo. There are lots of genuinely clever ideas in these levels, too. One ghost house has you escaping from a giant Boo known as a Boohemoth, while another has you using the Mini Mushroom power-up to skim along the edge of a body of water, leaping over instant-death spikes as you perform multiple platforming stunts to stay alive. When a Star Coin has already been collected in a level, it's transparent such as this one. Many levels house smartly placed secrets that require intuitive investigation of peculiar-looking areas, where usually you can find one of a level's three Star Coins, the main collectible of the game, or a secret exit, leading to alternate paths through New Super Mario Bros. 2's worlds. Some of these secret exits even lead to special cannon levels, which are auto-running endeavors where timing your jumps as well as bouncing off enemies either lightly or with force can be the difference between success and falling into a bottomless pit. Whoa. If you were a second slower, Mario, you'd be the one getting blasted! The special cannon levels take you to two worlds that are otherwise inaccessible to players. Unlike Worlds 1-6, these Mushroom and Flower worlds do not have a unified theme to them, and they are more difficult affairs. 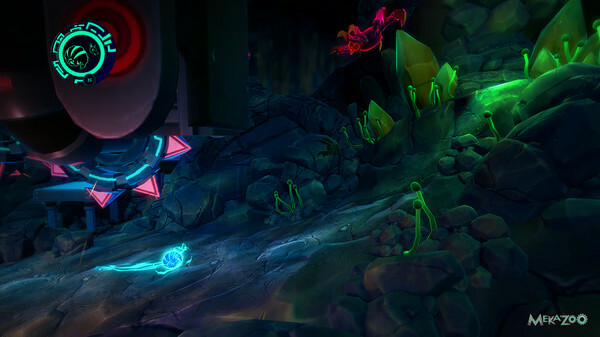 After beating the game initially, a third secret world is unlocked, the Star world, which can only be accessed through collecting many of the game's aforementioned Star Coins from the previous worlds. Just in time for the holiday season, World Four is all winter, all the time. While most secrets in the game can be found with the right amount of investigation and deduction, the developers of New Super Mario Bros. 2 sometimes overly use the "hidden block" trope used in other Super Mario Bros. games. 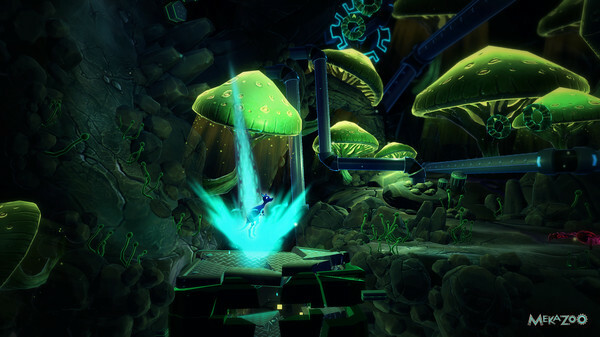 This is where jumping and hitting an invisible block will reveal a beanstalk to a new area. Most of the time these have a tell, but sometimes they do not, and that's when trying to find some of the game's secrets can be rather... well, unfair at best and really frustrating at worst. Mario moves and controls as well as he has ever in a 2D Mario in New Super Mario Bros. 2. His controls are tight, making you never feel like you're out of control. Walking and then running into a standard sprint feels great, and using that to develop into a series of jumps, all culminating with the ultra-sweet triple jump is awesome as ever. Mario keeps his ability to wall jump as well, something born out of the very first New Super Mario Bros. game. Alongside these acrobatic moves, Mario can utilize a ground pound to break up blocks below him and quickly dive-bomb with ease. An artifact from Super Mario World, the ability to cling to fences like this one. New Super Mario Bros. 2 features a standard repertoire of power-ups, such as the Fire Flower, for one, but it also brings back the Super Leaf from Super Mario Bros. 3 to turn our portly plumber protagonist into Raccoon Mario. This form allows Mario to fly temporarily when he gains enough speed on the ground to take off, as well as enables him to twirl his tail to take out enemies. Mini and Mega Mushrooms also return, though the latter is only used in a couple of levels and has never really been too exciting. After all, just running forward, crashing through everything-- pipes, enemies, and blocks-- isn't what Mario is really about, as with the Mega Mario form there is no real platforming to be found. Raccoon Mario leaps into the sky in this vertical-scrolling level. Visually, New Super Mario Bros. 2 isn't a particularly fascinating game. The character and models are serviceable enough, but they keep that sterile, clean feeling that even fans of the New Super Mario Bros. line find boring. The backgrounds are equal in this regard, too. Even the 3D effect that the Nintendo 3DS produces isn't that enthralling or striking. 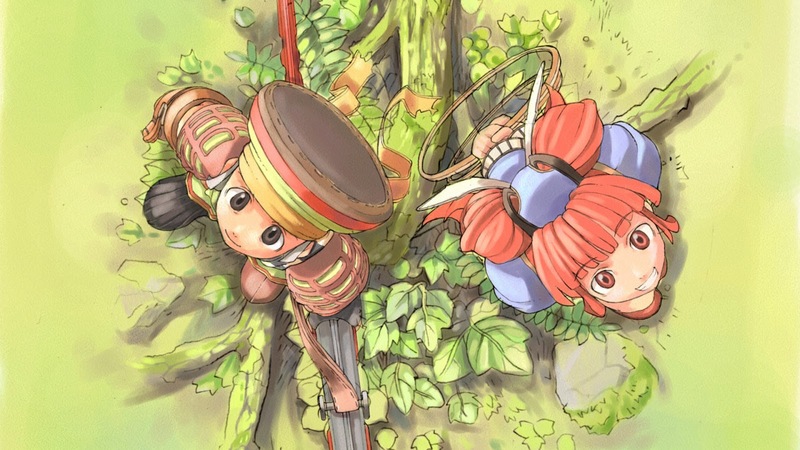 That said, the game runs incredibly smoothly, which makes for a pleasant experience. On the sound side of New Super Mario Bros. 2's equation, Mario's use of vocal clips is cute, but the music mostly recycles everything from past New Super Mario Bros. titles, which just comes off as a lazy effort all-around. The visuals are not bad, but not great either; they're overall serviceable. While not exactly the gold standard for Super Mario platformers, New Super Mario Bros. 2 is ultimately a competent and highly enjoyable title. Though the central gimmick of coin-collecting wears thin and isn't used to its full potential, it is great fun trying to increase your coin total though taking advantage of each level to its fullest. The level design is impressive, housing myriad secrets, and Mario feels as good as ever to control. Seeing as New Super Mario Bros. 2 is now part of the Nintendo Selects line, now's a good time as any to go on a coin-collecting expedition with Mario. 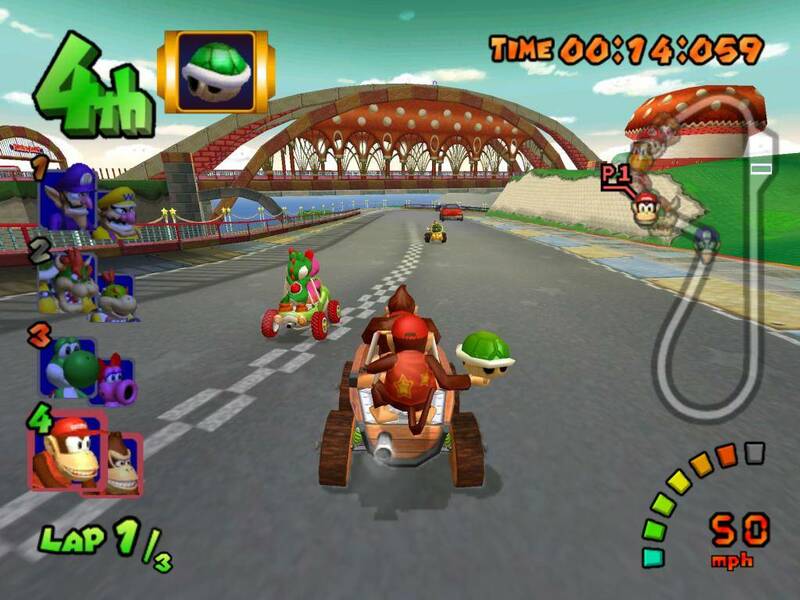 After the original Super Mario Kart essentially created a new genre with the mascot kart racer, after Mario Kart 64 took the franchise into uncharted territory with 3D, and after Mario Kart's debut on a handheld with Super Circuit, the Mario Kart series needed something special with its GameCube outing to make it stand out from the pack. 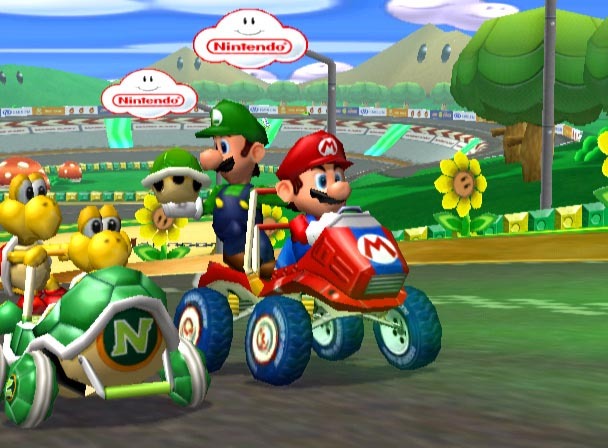 Nintendo met that challenge with Mario Kart: Double Dash! !, a racer that innovated with the addition of two racers per kart, able to switch on the fly when strategy called for it. Mario Kart: Double Dash!! isn't as acclaimed by fans or critics as much as other Mario Kart games out there, but rest assured, it's a wonderful entry in the series, bringing forth 16 stellar new races, such as DK Mountain, Daisy Cruiser, and the always crazy and entertaining Baby Park. 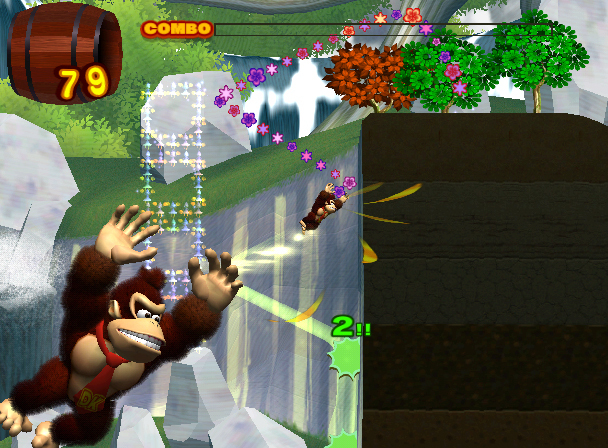 Before Nintendo EAD went on to create one of the highest-rated games of all time with Super Mario Galaxy, the team crafted an innovative platforming adventure starring Donkey Kong known as Donkey Kong: Jungle Beat. 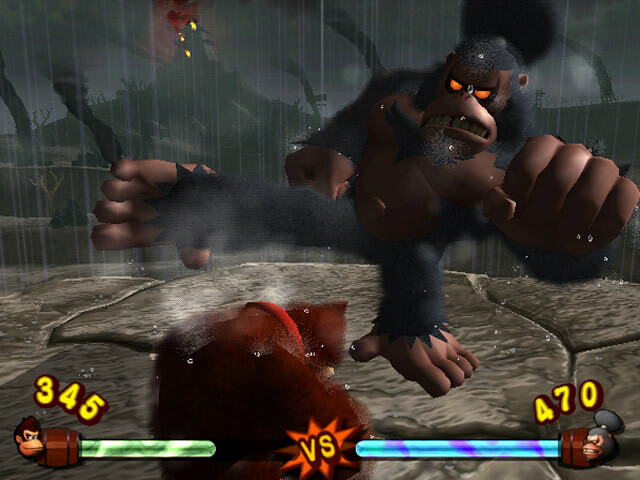 The innovation came from the use of a bongo controller that came packaged with the game, where hitting the left bongo would move DK left, the right bongo would move DK right, and clapping (or you can alternately hit the rim of the controller) would attack enemies. Using all these inputs in tandem would allow players to exhaust a myriad of high-numbered combos, increasing DK's banana count and score in each pair of levels, followed by a traditional boss battle or a Punch-Out-styled Kong encounter. Donkey Kong: Jungle Beat would get a Wii enhancement, ditching the bongo controller for the shaking of the Wii Remote and Nunchuk. 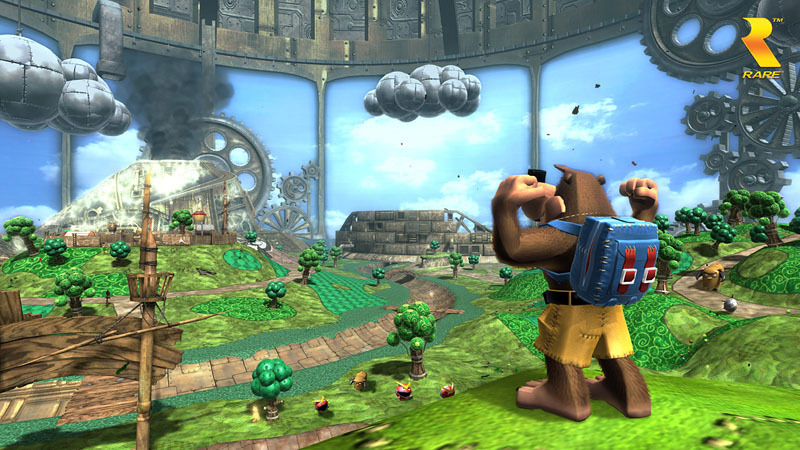 Some fans of Banjo and his always cheeky partner Kazooie see Banjo-Kazooie: Nuts & Bolts as the death of the franchise. 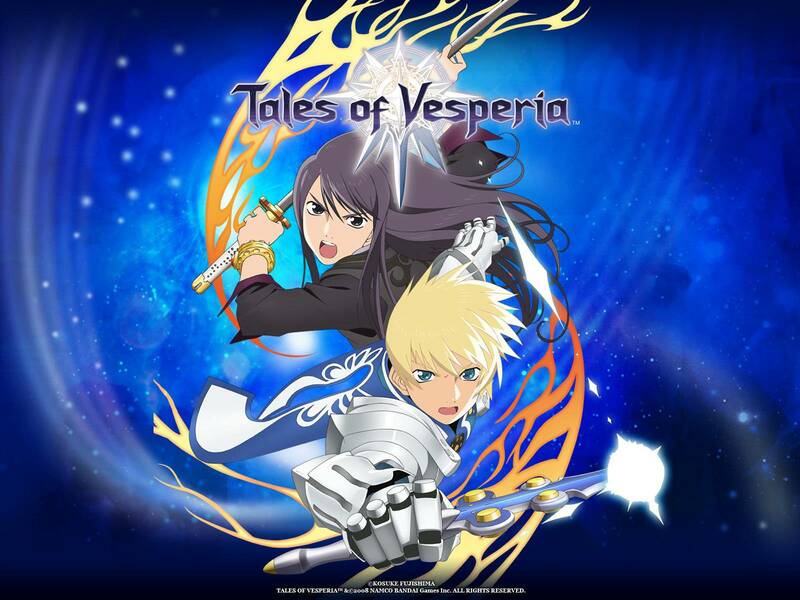 Others see it as an extension of the formula with the same level of humor, charm, and wit the series is known for, just put in a vehicle-styled setting. Nuts & Bolts departed greatly from the standard foundation that Banjo-Kazooie and Banjo-Tooie before it had laid down, offering missions in open world landscapes based off of using custom-constructed vehicles to achieve various goals. The fun wasn't just completing these goals for a Jiggy reward, but also seeing just how many ways you could go about accomplishing the same task. While Nuts & Bolts is decidedly not the direction most Banjo-Kazooie fans would have liked the series to go in, or even have the bear and bird attached to the game, for what it is, Nuts & Bolts is a terrific title. The Nintendo DS saw Nintendo selling almost as many of its dual-screened system as the PlayStation 2 did in its lifetime. Quite the achievement. It also saw the arrival of a focus on touch-based controls and the utilization of both of the system's screens. While not every DS game used either or both marketed features of the system, The Legend of Zelda franchise was one that did. 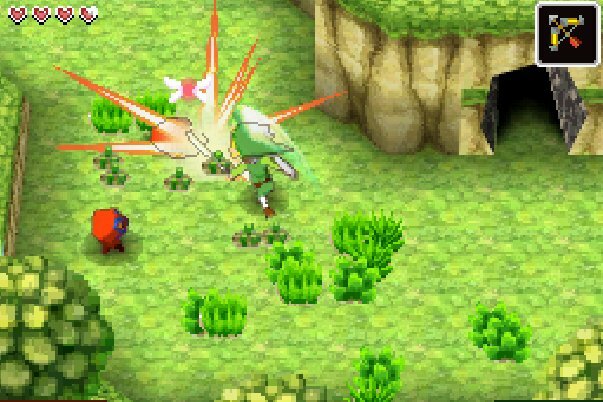 Instead of using traditional analog controls like every other Zelda before it, Phantom Hourglass used all touch. 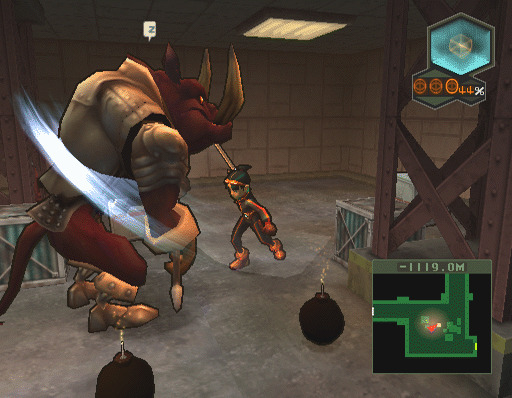 From moving Link around to attacking foes, the touch screen was the central focus here. It made some tools like the Boomerang really intuitive, and while the rest of the controls took some learning, once the curve was met, they were wildly entertaining and worthwhile. 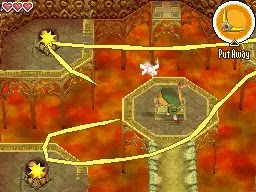 I choose Phantom Hourglass over Spirit Tracks, the game's successor, due to one particular dungeon that requires multiple revisits, being a source of tedium for many a player. 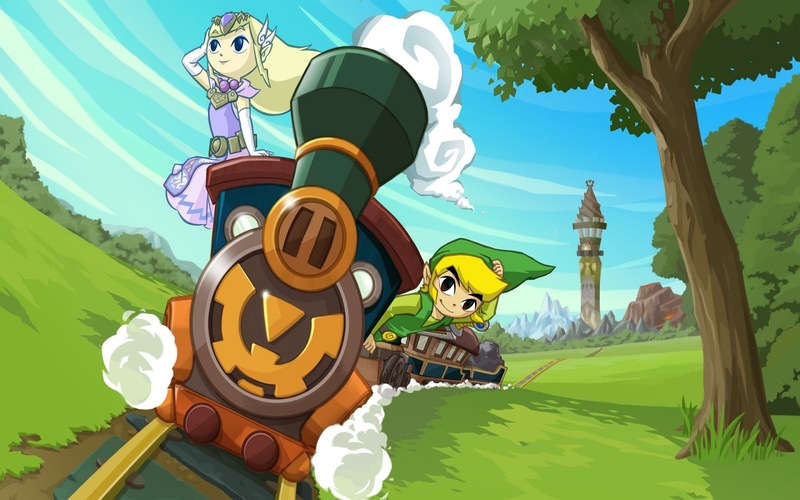 While that's a frustrating part of the game, overall, The Legend of Zelda: Phantom Hourglass is a superb entry in the long-running franchise. Another Nintendo DS that focuses on touch, Kirby: Mass Attack is the fourth and final game in the series that arrived on the system. 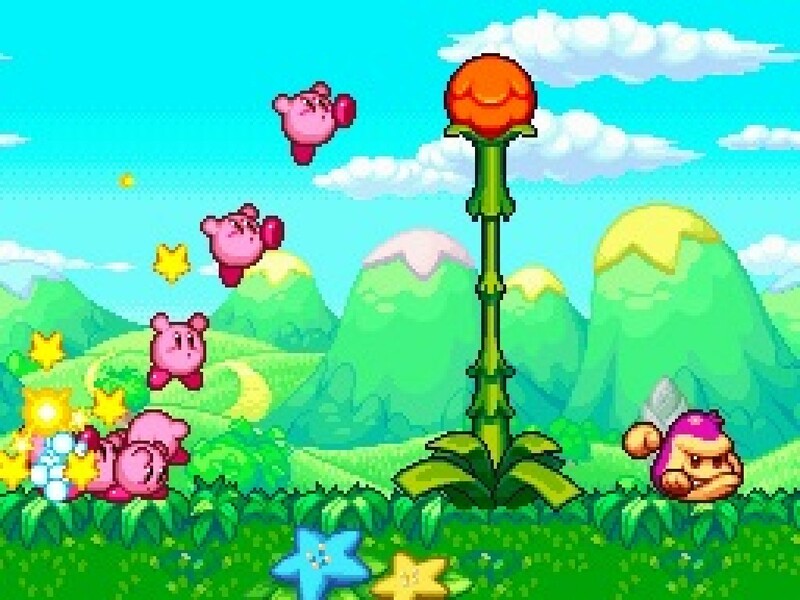 The first, Canvas Curse, had players moving Kirby through side-scrolling levels with the power of touch and through drawing lines to guide the pink puffball around. Mass Attack features a totally different method of using touch-- using it to guide a team of up to ten Kirbys through levels by tapping the screen, creating a star that the Kirby squadron can follow and even grab onto. 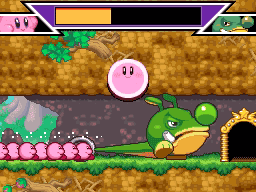 There's also the ability to flick Kirbys into enemies and obstacles to clear stages. Being a late release on the Nintendo DS and the fourth Kirby game on the system, Kirby: Mass Attack didn't receive as much fanfare as the other three Kirby releases on the DS before it. It's a "mass"-ive shame, as the game is a intuitive, innovative, and entertaining delight that plays unlike any other platformer on the system. 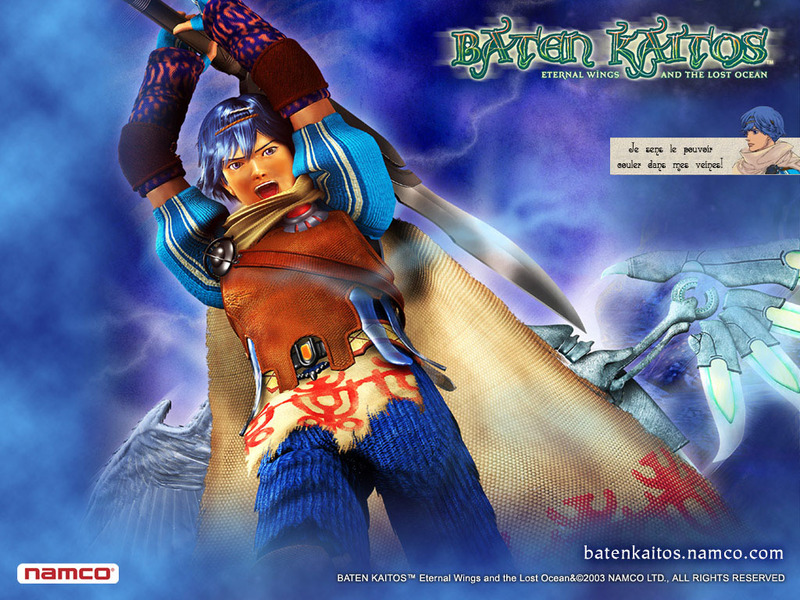 Previous Breath of Fire games featured many elements borrowed from other RPGs of the day, specifically Final Fantasy and Dragon Quest, the two titans of RPGs back then. 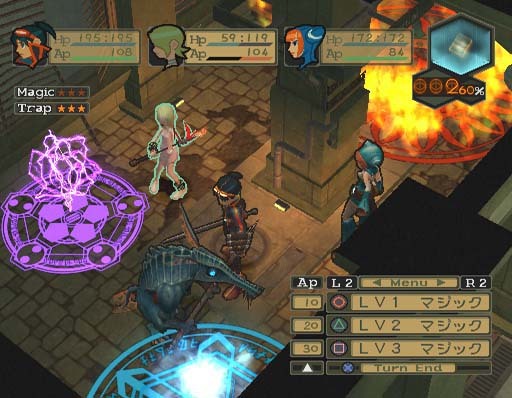 Meanwhile, the PlayStation 2's Breath of Fire: Dragon Quarter eschewed many of the traditions of the series with a story told in an underground industrial world, where the goal was to reach the surface through defeating enemies, collecting keys, and doing one's best to stay alive. 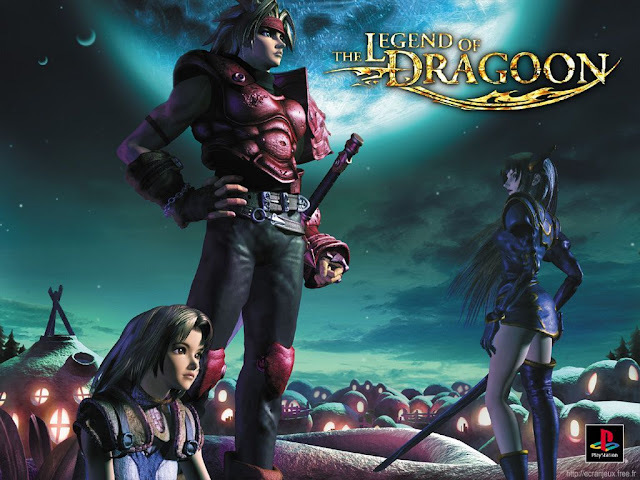 Repeated play-throughs of the game were recommended due to the story not being fully available through just one run through Dragon Quarter. The drastic departure of Dragon Quarter compared to past Breath of Fire games put off a lot of players, specifically those with a deep connection to the games, but those willing to give Breath of Fire: Dragon Quarter a chance will discover a game highly worthy of playing and investing some time into.